Here’s a fun one from Kevin Fowler. The title is a little deceiving. You know Kevin Fowler isn’t going to give you just your everyday love song. Check this one out, crank it up a little bit and get ready to dance. Everybody’s idea of love is different. I think that’s the cool thing about this song. The guy in the song has found the perfect woman for him and he’s completely fallen for her and he’s proud to show her off. In his eyes she’s the perfect love song. What he finds attractive, fun and lovely is probably not everybody’s idea of love, but for him it works well and he’s ready to have some fun and dance around. 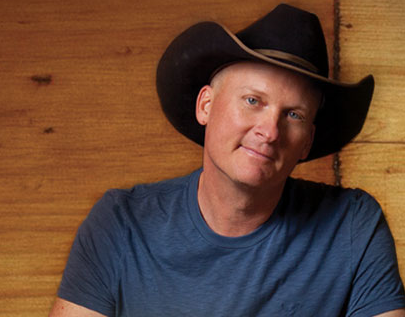 Kevin Fowler has been around a long time. He’s had a few songs that have made it up around the top 40 on the radio charts and his videos have been popular for a few years. I think he’s still putting out great music and I know his fans love when he comes out with new records like the one he has coming out later this year. Give this love song another listen and share your thoughts below in the comments.